We've all seen them before, sometimes reconstructions go awry. This is the spot for all crimes against prehistory. 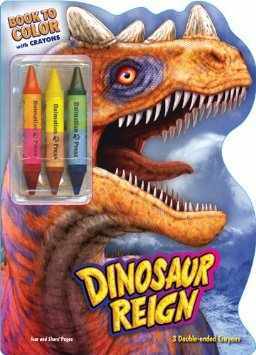 Man, I'm not liking the direction this new Jurassic World 2 concept art is taking. Ha ha ha. My last Paleofail pic on JPL. Only fitting to have it be the first paleofail on this site. 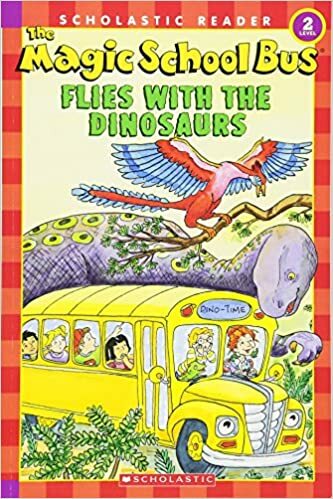 The negative reviews in "JD-man's Serious Dino Books/Dino-Related Reviews!" 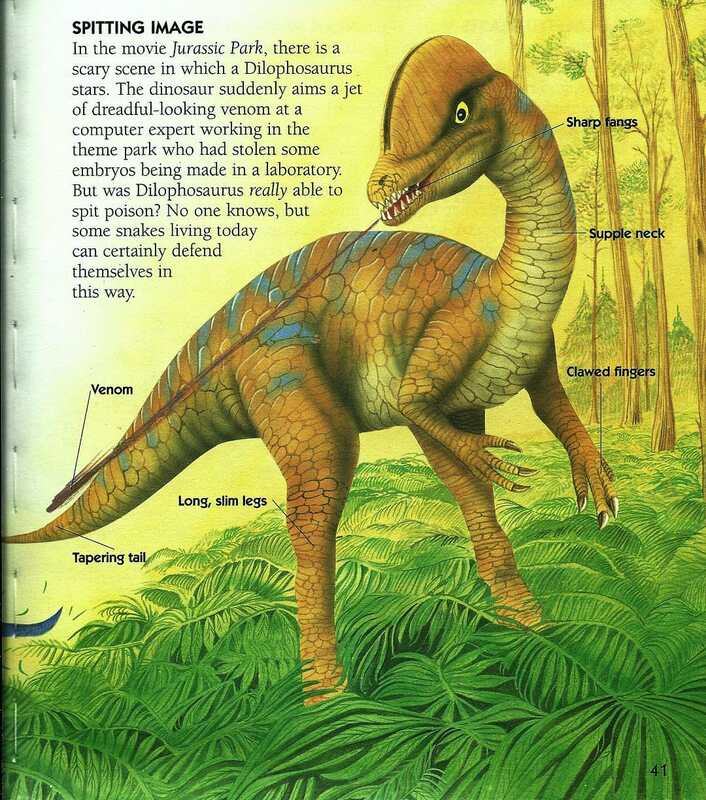 ( http://www.jurassicmainframe.com/t479-jd-man-s-serious-dino-books-dino-related-reviews ) are for paleofails. 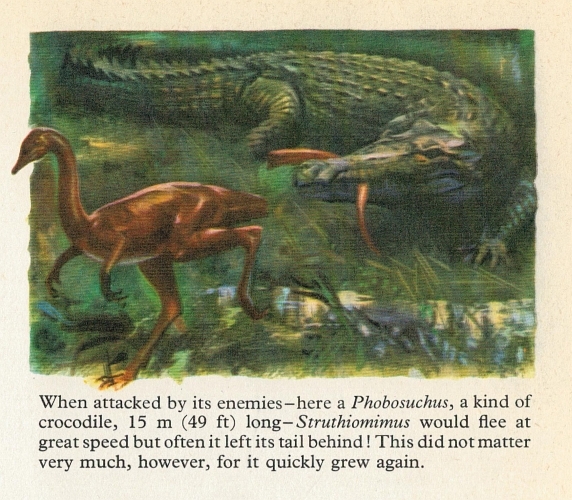 As of this post, there's Feduccia's Riddle of the Feathered Dragons: Hidden Birds of China, Barnes-Svarney/Svarney's The Handy Dinosaur Answer Book, Lessem's The Ultimate Dinopedia: The Most Complete Dinosaur Reference Ever, The Magic School Bus, Brusatte/Benton's Dinosaurs, Mash's How to Keep Dinosaurs, Benton's Walking With Dinosaurs: Fascinating Facts, Johnson's Dino Wars: Discover the Deadliest Dinosaurs, Bloodiest Battles, and Super Survival Strategies of the Prehistoric World, Burnie's The Kingfisher Illustrated Dinosaur Encyclopedia, Brusatte's Field Guide to Dinosaurs, Benton's Dinosaurs: Living Monsters of the Past, & Schwabacher's The Magic School Bus Flies with the Dinosaurs (which is where the Jurassic Park Legacy thread left off). 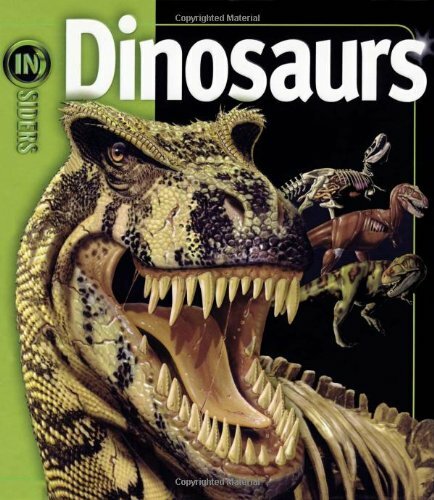 I'll add to "Paleofails" as I add to "JD-man's Serious Dino Books/Dino-Related Reviews!". 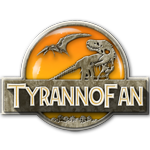 I put this in the JPL Paleothread, but I doubt nobody will mind if I put it here. Behold! 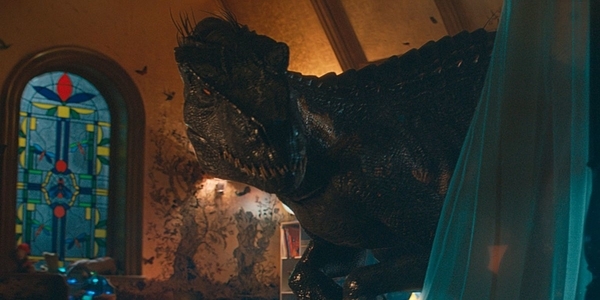 A failed Indominus Rex prototype. 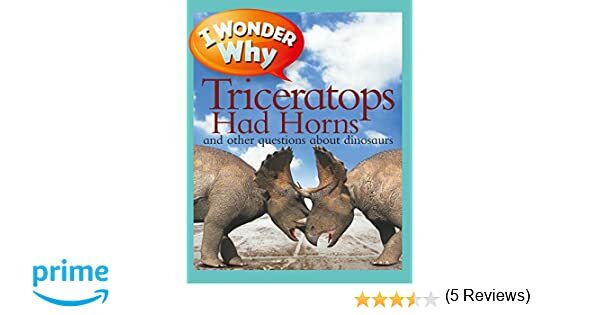 "While tyrannosaurs, including T. rex, and Velociraptor showed the largest olfactory bulbs relative to brain size and body mass"
"While tyrannosaurs, including T. rex, and Velociraptor..."
"including T. rex, and Velociraptor"
I've since added Theodorou's I Wonder Why Triceratops Had Horns: and Other Questions about Dinosaurs. I've since added Wexo's Where Did Dinosaurs Come From? OMG that Chubut Monster LMAO. I've since added Long's Dinosaurs (Insiders). 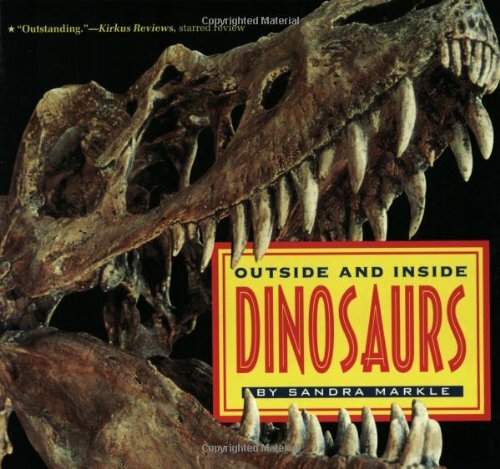 I've since added Markle's Outside And Inside Dinosaurs. What the flaming crapsicles is this?! It's not an entelodont that's for sure. It's the original model for Mesozoica's Entelodont. They changed it to be more accurate. There's also this lil' gem that's not only hideous but broke an embargo too. The second sentence is a big paleofail. How would it not just fall flat on it's face? In any case, here's a wonderful Dromaeosaurus fossil that's for sale. It looks like a dinosaur skeleton prop from Super Mario Bros.
Somebody actually did for $201. Click the link and see for yourself. 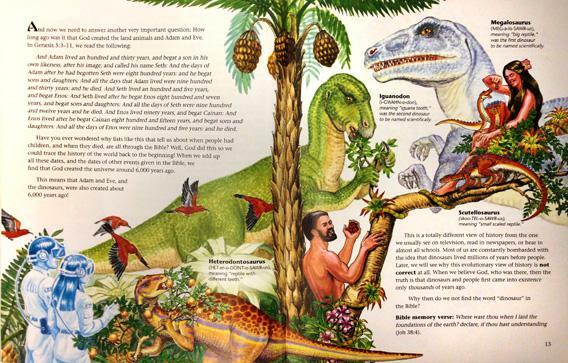 I've since added Stewart's Why Did T. rex Have Short Arms? 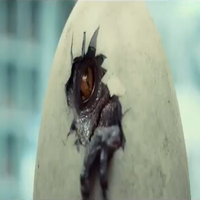 : And Other Questions about Dinosaurs. 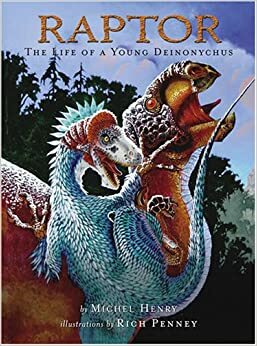 I've since added Henry's RAPTOR: The Life of a Young Deinonychus. He basically puts images of a fossil into photoshop and tries to trace everything he can see including details that every other paleontologist conveniently missed. Honestly though I can't help but respect Peters' dedication and his skill as an artist. Nonsense...I can't believe someone has proposed this as theory. To be fair, the date does say August 15, 1920. So back then, it was a plausible theory. 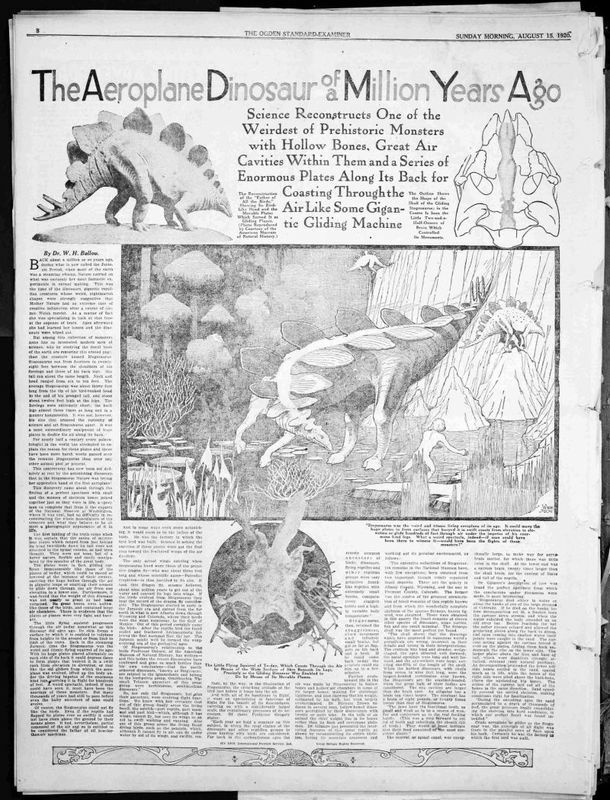 Even more so considering how paleontology was still fairly new back then. 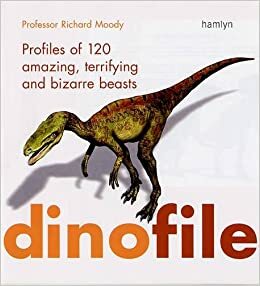 I've since added Moody's Dinofile: Profiles of 120 Amazing, Terrifying and Bizarre Beasts. Greetings, mortal human. We mean you no harm. 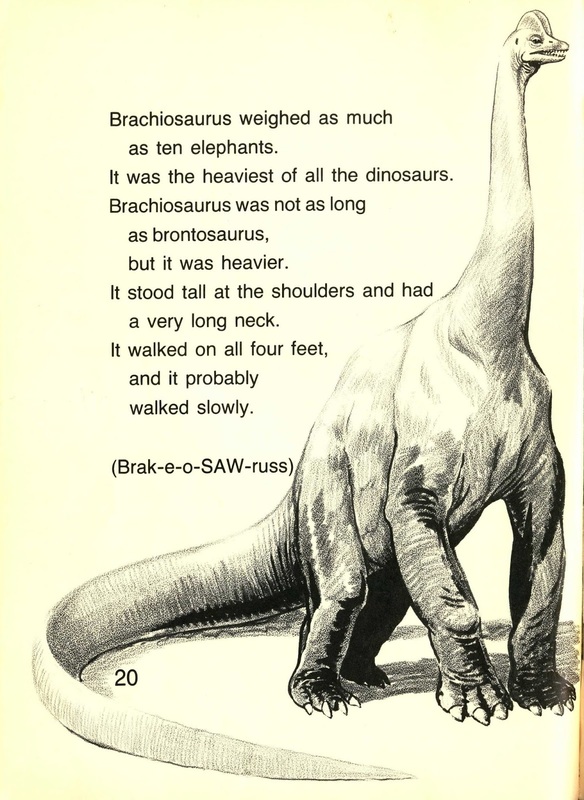 That Brachiosaurus looks like a creature out of Edgar Rice Burroughs' Barsoom book series (aka John Carter of Mars).